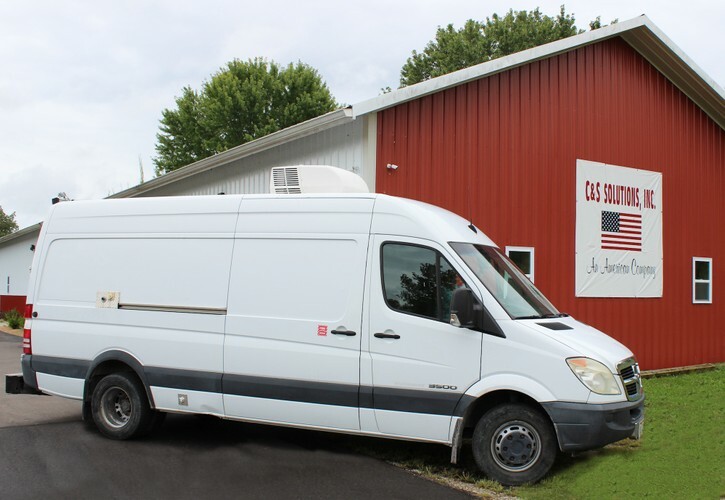 Customized, ergonomic, and comfortable vehicles equipped with Pearpoint Pipeline Inspection systems. 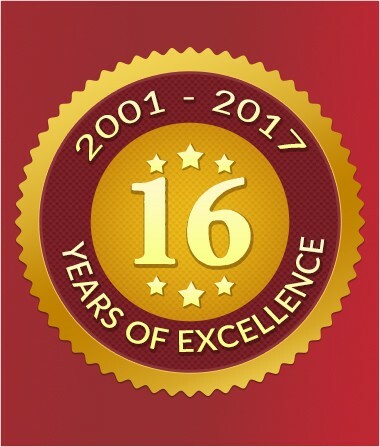 Pearpoint has considerable experience as a systems Integrator for vehicle conversion, complete CCTV inspection systems, and software solutions. 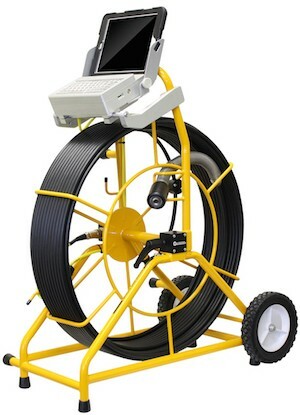 Delivers high quality pipeline surveys in a flexible and durable package. The P340 Flexiprobe is the best push camera technology in the industry, and the easiest push camera to use in the field today. P340 Flexiprobe cameras are ultra-tough and high resolution. Users have the option of either a 1”, 1.25” or 2” camera. 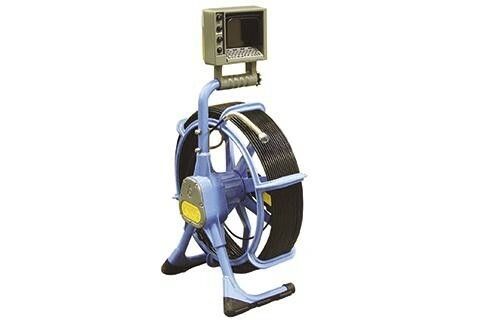 The 2” camera has advanced self-leveling technology to keep the picture upright while navigating a pipe. 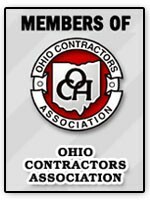 Flexibility and performance at your service. The most advanced and complete portable crawler system for the pipeline inspection professional. Designed for intrinsically safe inspection needs. Pearpoint's P374 IS is an intrinsically safe (explosion-proof) pushrod sewer camera system certified to EEX ia IIC T6 for Zone 0 Hazardous environments such as vessels or pipework within the chemical and petrochemical industries, landfill venting systems, natural gas supply infrastructure, etc. The surface equipment is IP55 rated allowing this system to be used in most types of weather conditions. 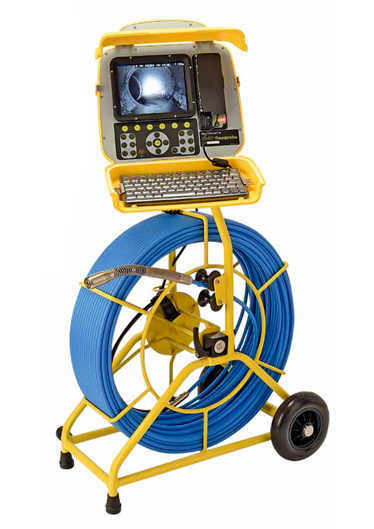 The P374 IS sewer camera system is compact and fully integrated making it very easy to transport around. Pearpoint's flexicoilerTM and modular pushrod systems are fully integrated, stand-alone units ideal for applications such as sewer lines, water pipes, pest control, chimneys, search and rescue, drains, conduits, wells and industrial inspections. 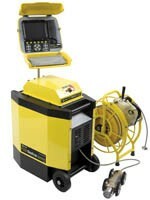 Insight Inspection Camera is VISION's newest innovation " The Opticam ." The Opticam is designed for business owners who does not have the starting captial but want to get into the inspection business. 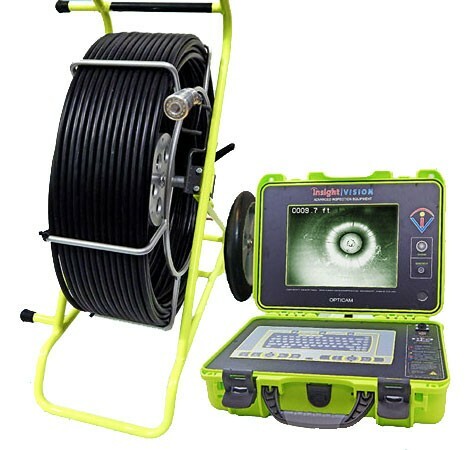 Very simple to operate from a functionality stand point, 10.4" viewing monitor self-leveling camera that can inspect into a 2" to 12" sewer pipe sizes with integrated text-writer. The other day, I was having trouble with the camera. I called Jeff and he did his best to diagnose the problem over the phone, but we discovered that I had no choice but to send the camera into him. I air freighted the item there and sent him an email letting him know that I was in kind of a panic to get it back. I am sure most of your customers are in the same situation. As soon as the item arrived to Jeff, he fixed it and had it on the way back to me. When I get service like that, it makes being in business so much easier. Please give him a pat on the back for me. 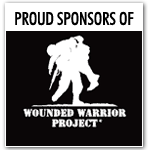 I look forward to doing more business with your company. I just wanted to write you a quick note. Your man Roger Lewis really did a great job with our training today. He is very knowledgeable and has an easy style that works well with our folks. Just what I had hoped for – good training for our less experienced employees and great tips for our more experienced ones. Well done and Thank You!